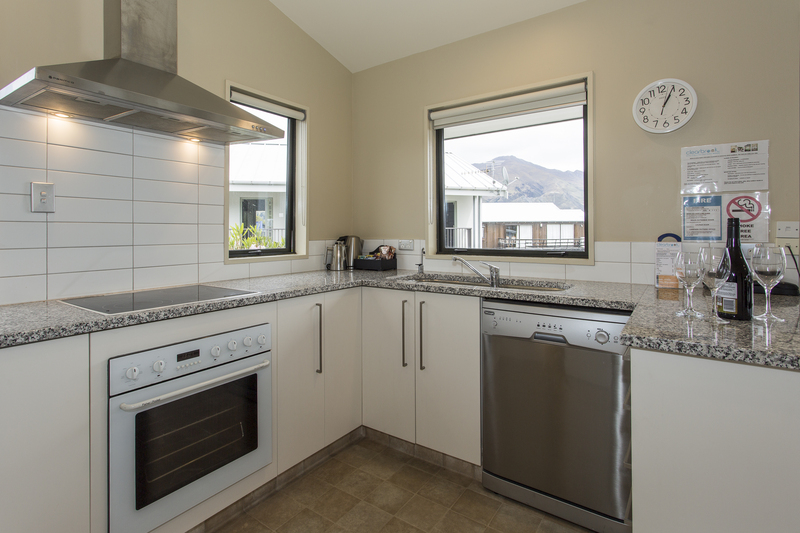 Are you looking for a warm and well-appointed central Wanaka holiday home for your family or your group of friends? You`re in the right place! 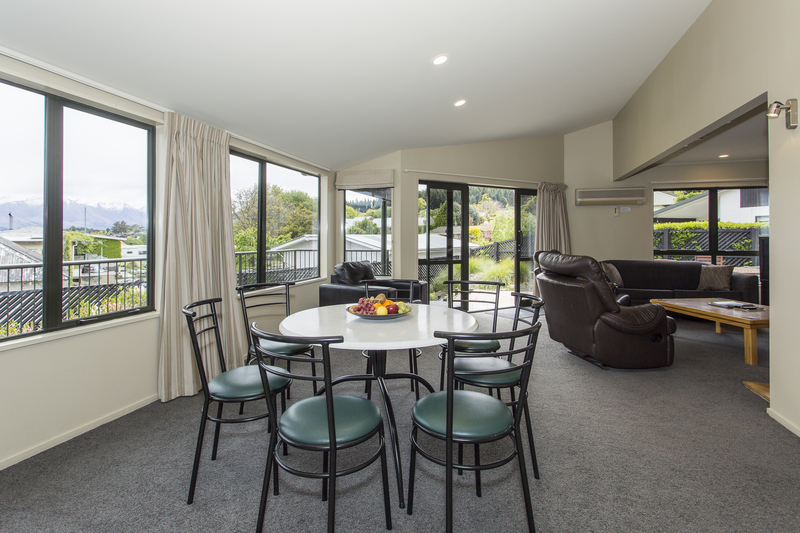 Our spacious, modern holiday house is child-friendly, secure and self-contained with private areas in which to relax or simply enjoy the outdoor weather. 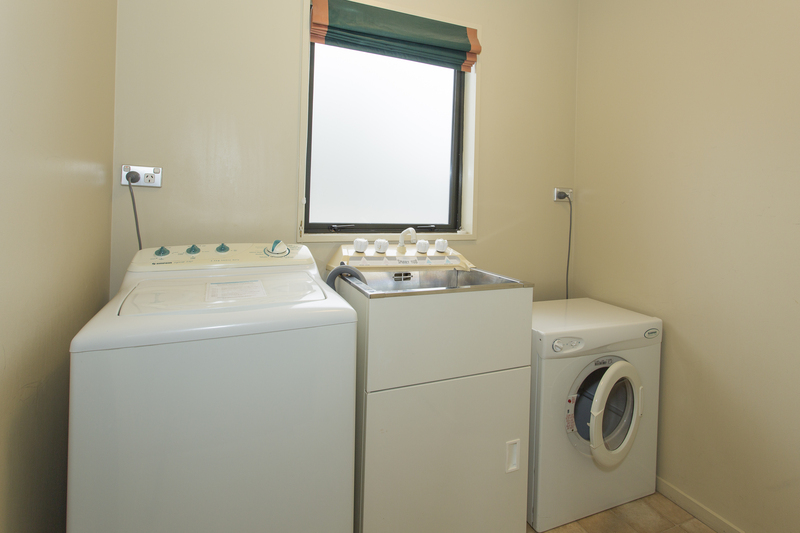 They are fitted out with all the comforts and facilities of home - full kitchen and laundry facilities - and fully serviced. Just a few minutes walk from the lake front, supermarket, shops, resturants .We look after everything for you with daily servicing and are at hand to help make your stay an enjoyable one. 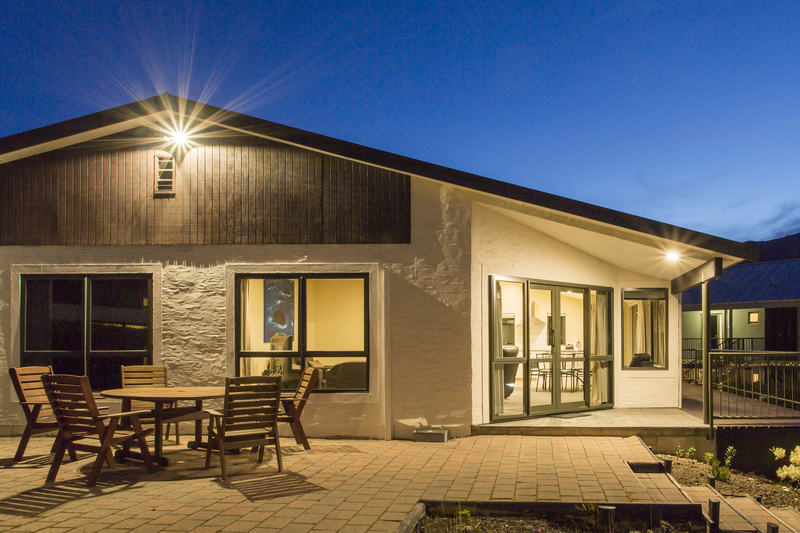 All year around, our three bedroom luxury house offers;room for families or friends to spread out or gather together in, a chance to relax away from the busy town centre while being only minutes away by foot.A base from which to enjoy Wanaka and the natural beauty in which it is surrounded. 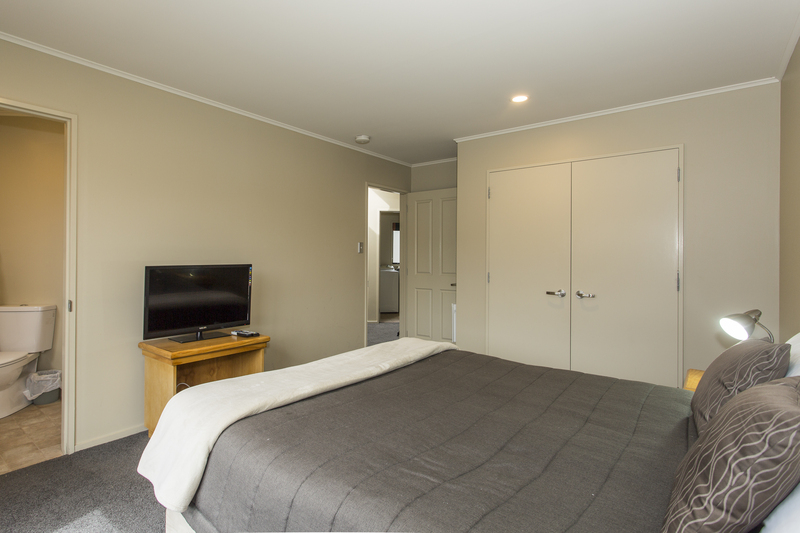 Our luxury house features three separate bedrooms, 2 bedrooms have a king size bed 1 bedroom has 3 single beds.The master bedroom with a king size bed has an ensuite with shower/toilet/basin and a Flatscreen TV with 50+ Sky digital channels and Netfix. The house has another bathroom with a shower over bath plus a toilet & handbasin for the other two bedrooms to share.The spacious lounge has an air conditioning heat pump, a Flatscreen TV with a MySky HDI decoder with 50+ Sky digital channels,Netlix, and has an open plan dining area and kitchen. Also included is Unlimited Free WiFi. Roomy outdoor living area with BBQ. Free car parking for up to 3 cars or a car and a boat. Rate is for 6 guests, maximum 7.